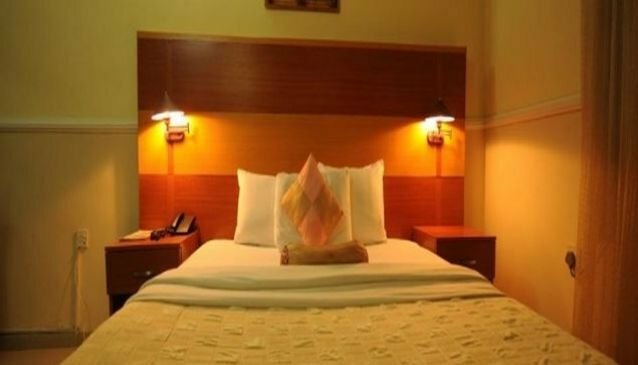 Randekhi Royal Hotels is set at the commercial nerve of Benin City, it's a 4minutes drive from the airport and close to happening places in the city. They are said to be among the best in Benin city, Edo State. The hotel restaurant boast of incomparable cuisnes prepared by well trained chefs both local and international. The concierge staff are available to provide execllent service to the guests and assist them in everyway they can. Guests are given opportunity to rate the performance of the hotel staff after every stay which enables the management to improve on their service and make amends for their lackings. Other services provided are the Swimming Pool, Meeting rooms, Bar, Complimentary internet service,Gymnasium. 'Don't forget to share your experience at Randekhi Royal Hotel with us' It's all about promoting Nigeria.